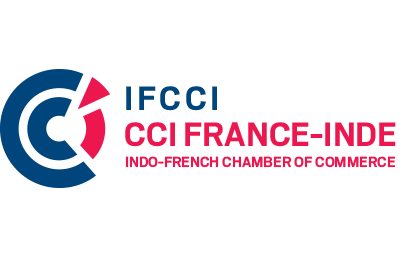 Every year, IFCCI organizes two of its most prestigious and grand networking events, the Annual Gala Dinners across Delhi, Mumbai, Chennai & Bangalore. This year again, Chennai is all set to witness another Annual Gala Dinner under the theme of “A Retro Evening in Paris” on 6th December 2018. This glamorous evening will bring together more than 150 guests from the Indo-French business sphere, delegates authorities from the Government, Embassies, Consulates etc. among IFCCI’s premium guests and members. The evolution of what we call today “Paris – the most enchanting capital in Europe” started many decades ago when the Parisians were characterized by the way of thinking, extravagance, joy, the art of socializing, fashion & the artistic “Art Deco” Movement. These, in turn, allowed the city to really spring to life. Since this emergence, the city has always been on the cutting-edge in the worlds of food, art, music & fashion. 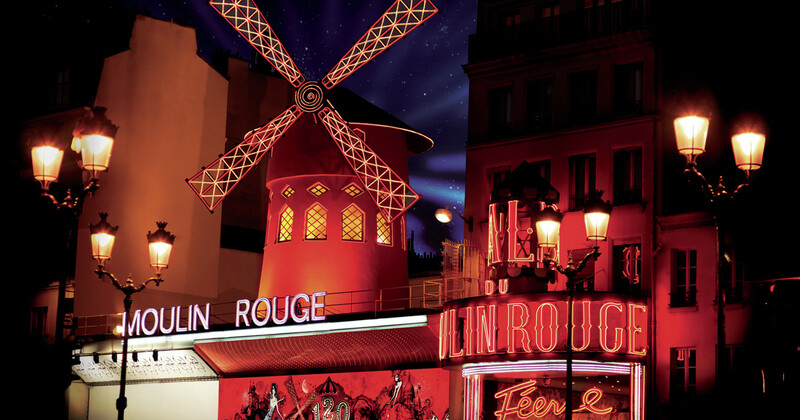 The Gala “A Retro Evening in Paris” will take you back in time to classical Paris’ golden days to relive this time and bring back a delightful nostalgia at every turn.